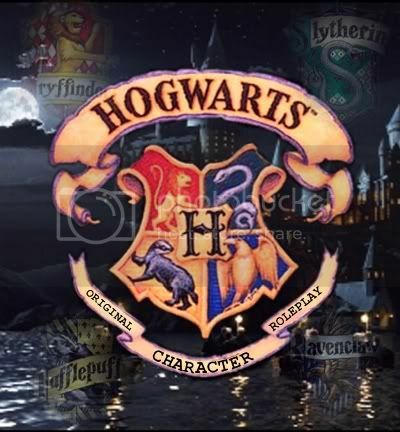 Welcome to Hogwarts, School of Witchcraft and Wizardry! Where everything is magical, and nothing is ordinary. Excitement and adventure hangs around every corner, as if things weren't interesting enough with just the usual teenage dramas. Yay! Another player, another on the way, and five more characters! We also have another sister site, Rulers of Arda, a LOTR rpg owned by my good friend Suntanna! *claps* The site is doing good but we need more people! So please, if you're a guest and you're reading this and you like the site, join. We could really use some more players and there are a lot of good characters still open!